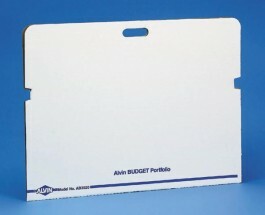 Alvin Budget Portfolios - GS Direct, Inc.
Lightweight but strong corrugated fiberboard portfolios that securely close over contents, protecting documents, artwork or blueprints from damage due to shifting while in transit. The notched tab locks and self-closing carrying handle provide added security. Offered in two sizes, each packaged 25/box. Sold by the box only. 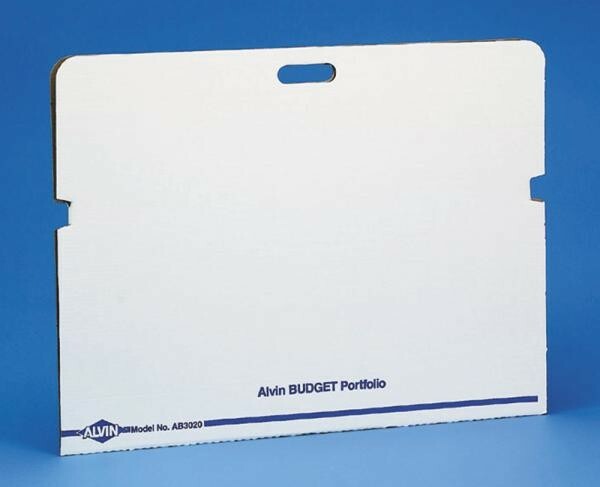 AB3020 holds documents up to 22" x 30"
AB3021 holds documents up to 24" x 36"